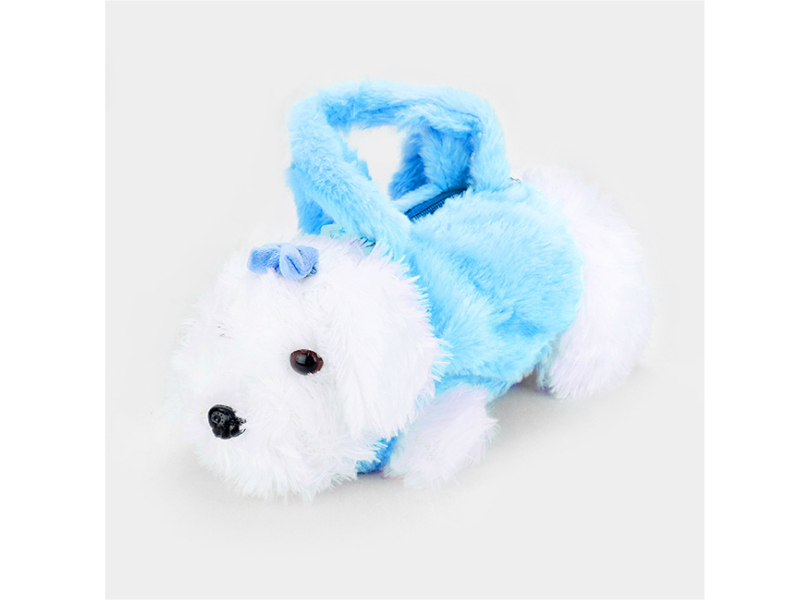 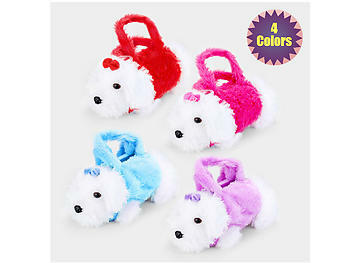 Kids Adjustable Strap Furry Fluffy Mini Puppy Doll Crossbody Bag. Approximately 13" W, 7" H with a 20" L / detachable strap and zipper closure. 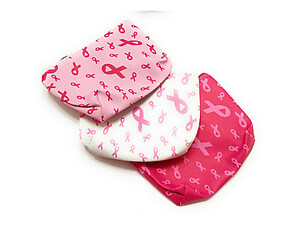 A PERFECT gift for any young lady!